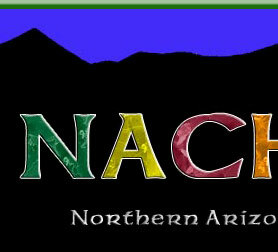 The Board of Directors of NACHS is grateful for the dedicated, hardworking, and enthusiastic volunteers who are involved with all aspects of our festival. 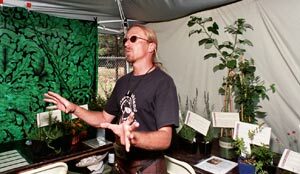 Without YOU, this festival simply would not happen. Thank you. If YOU would like to enrich your life by volunteering we have all manner of jobs that need to be done from July 17 through July 22, 2019. Please call our volunteer hotline to discuss opportunities and times. 928-853-9499. You can also go here too sign up for a volunteer position. 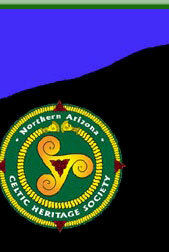 Arizona Highland Celtic Festival July 20 & 21, 2019. 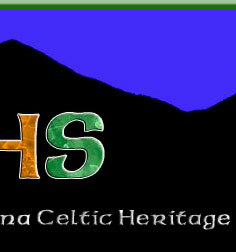 22nd Annual Arizona Highland Celtic Festival - July 20 & 21, 2019! Saturday: 9:00 AM – 7:00 PM That's one extra hour of fun! Check out our infamous OATMEAL TOSS. Oopy goopy and loads of fun! 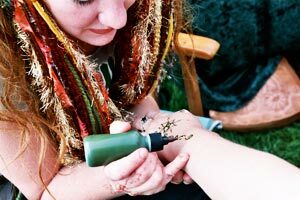 Explore the world of Celtic wee folk fun! Please check back here often, as we will update as new information becomes available. Please note: We are now PET FRIENDLY for well socialized pets. Please note: NO ALCOHOL may be brought onto park grounds. This rule will be strictly enforced. Beer, wine, and spirits will be sold at the event. 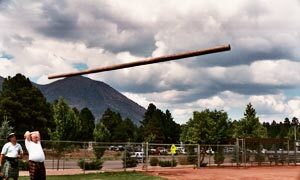 NEW VENUE - FORT TUTHILL, 2446 Ft. Tuthill Loop, Flagstaff, AZ 86005. Just off I-17 at the Pullium Airport exit. We suggest using map programs such as MapQuest, Google, or Yahoo, to create your own specific directions. AT OUR HOST HOTEL, PLEASE BE SURE TO ASK FOR THE "SPECIAL CELTIC FESTIVAL RATE." 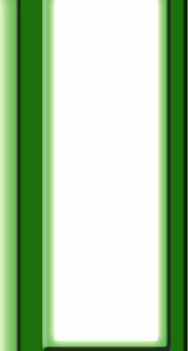 for the delicious donation of cookies! 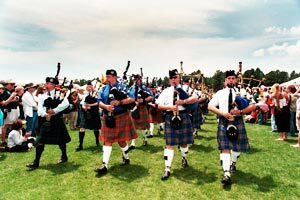 2019 Band Registration - Grade 3 (1 printable page) The first 4 bands to commit will receive travel money.